The Olympia Light Riders is a chapter of the Christian Motorcyclists Assoc. 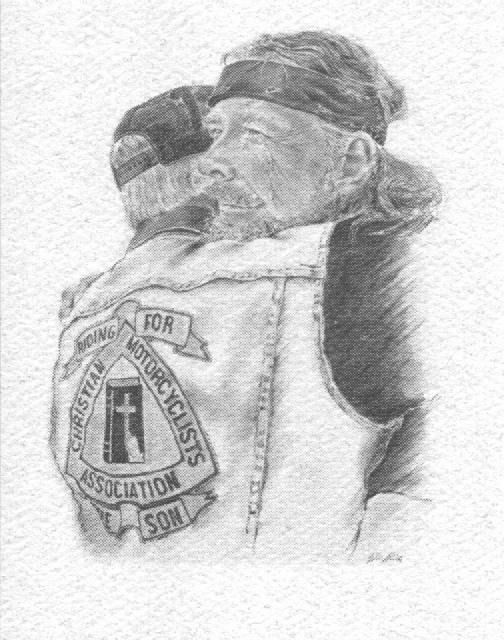 and is a interdenominational Christian organization, dedicated to reaching people for JESUS on the highways and byways, through motorcycling. I've also included links to some of our favorite Web sites. Feel free to browse around, and enjoy your visit! "My food,"said JESUS,"is to do the will of him who sent me and to finish his work. Do you not say, 'Four months and then the harvest'? I tell you, open your eyes and look at the fields! They are ripe for harvest. Even now the reaper draws his wages, even now he harvests the crop for eternal life, so that the sower and the reaper may be glad together. Thus the saying 'One sows and another reaps' is true. I sent you to reap what you have not worked for. Others have done the hard work, and you have reaped the benefits of their labor." Official Song "Victory in Jesus"